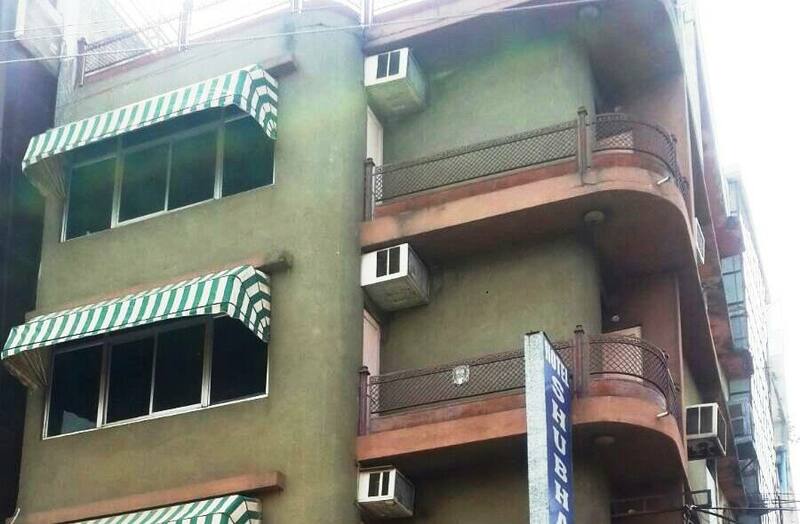 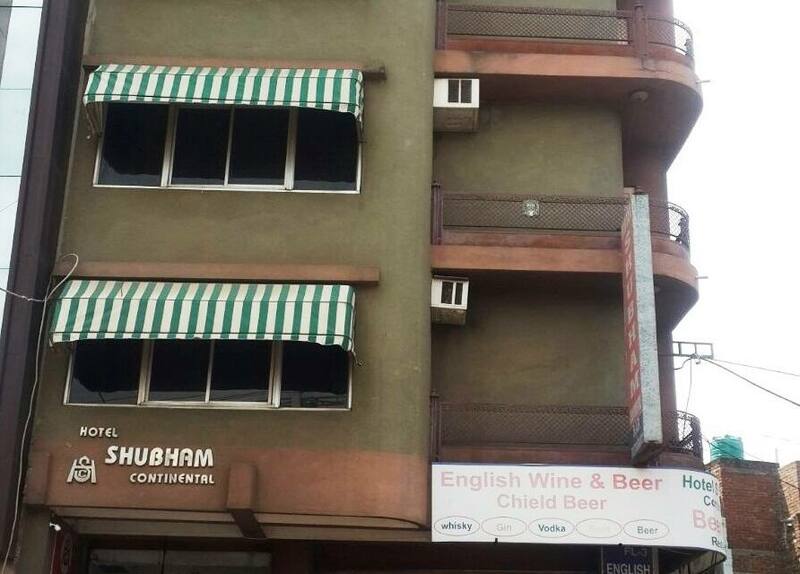 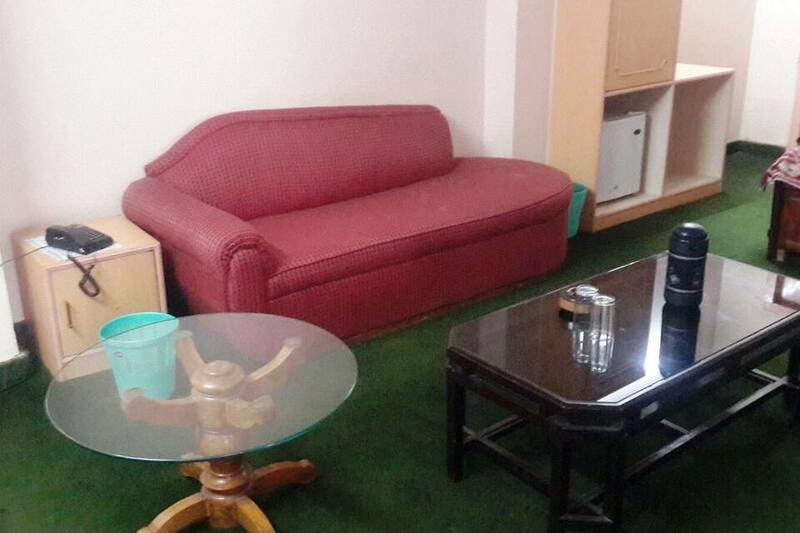 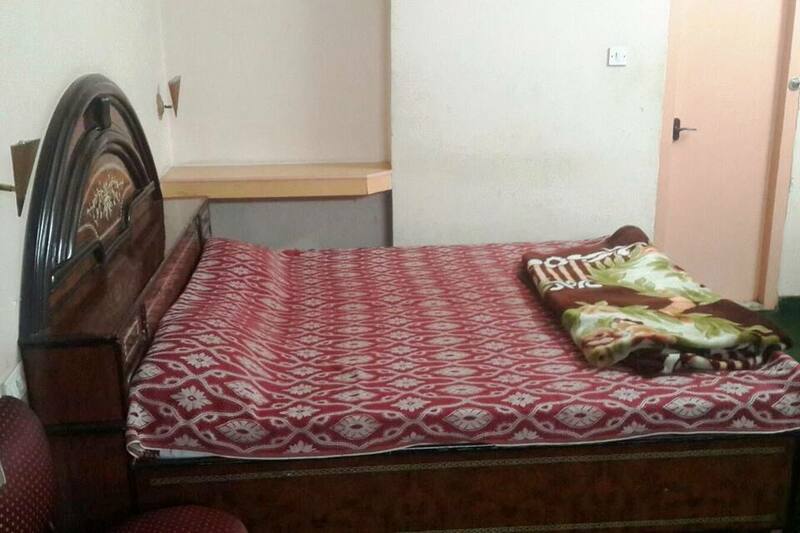 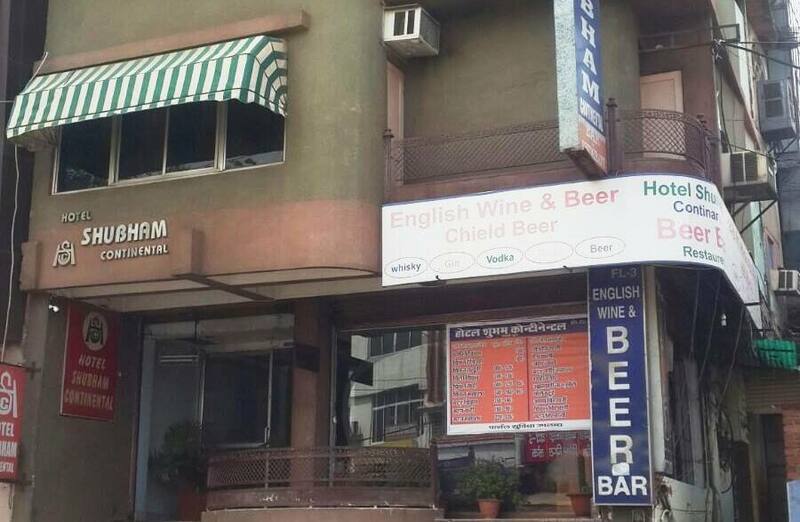 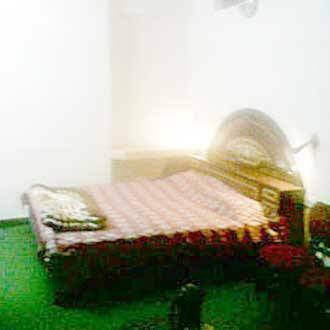 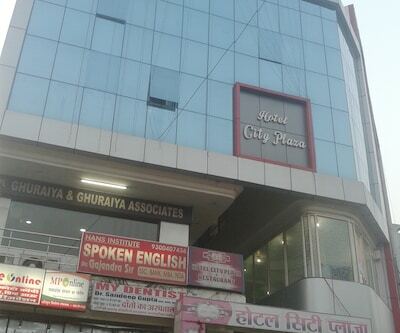 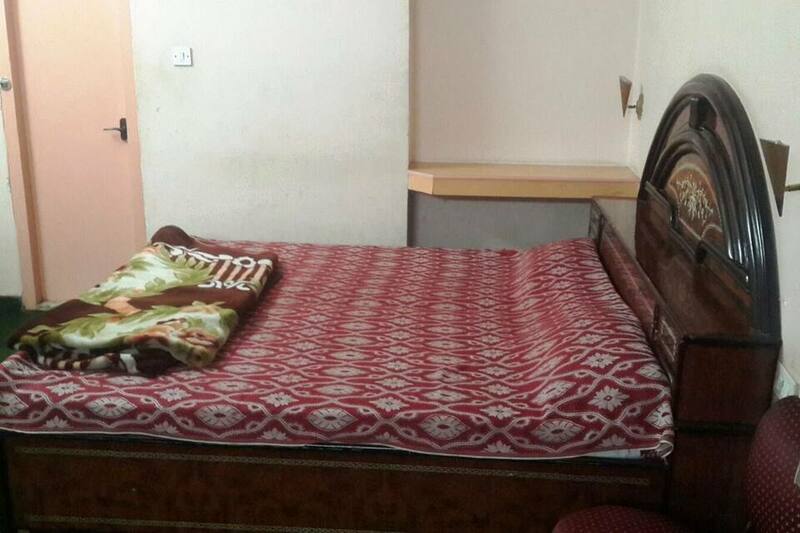 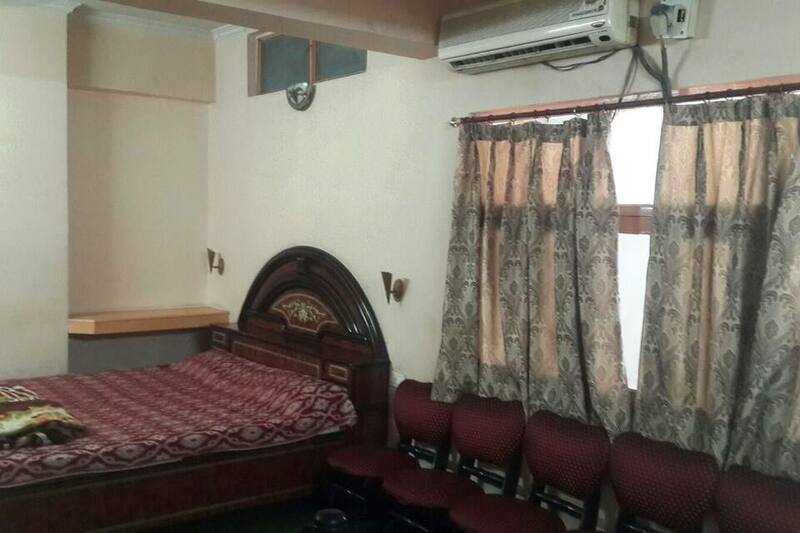 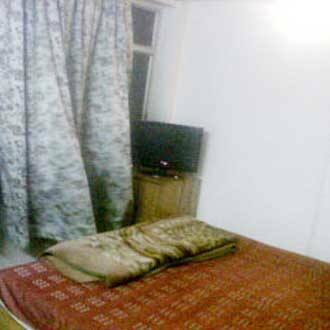 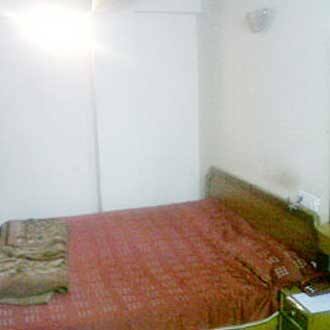 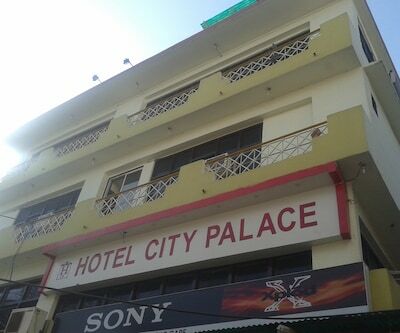 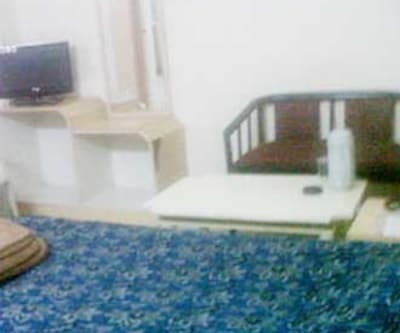 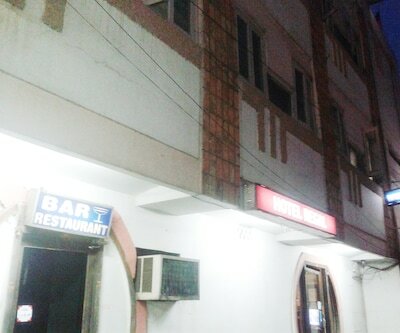 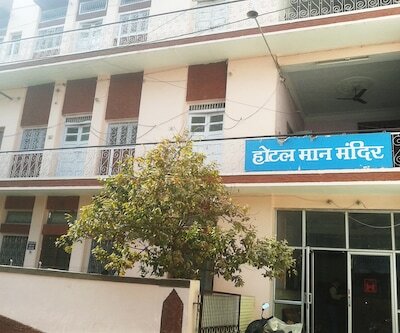 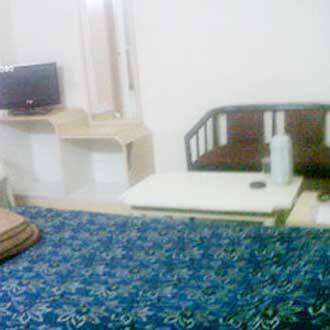 Located near Maharaj Bada (1 km), Hotel Shubham Continental in Gwalior is accessible from KRG College Bus Stop (1 km). 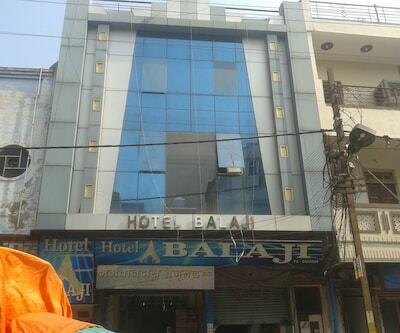 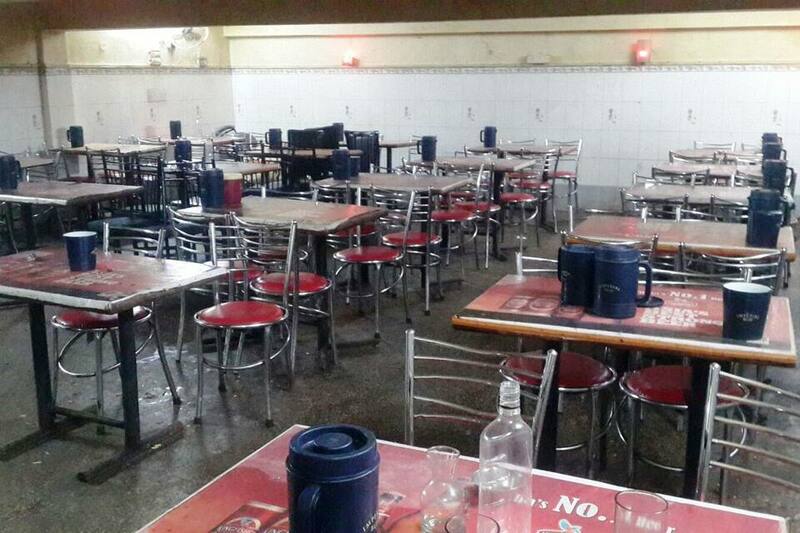 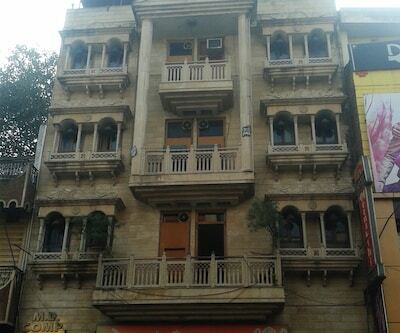 This property provides an in-house restaurant to the visitors.This hotel in Gwalior has 40 rooms. 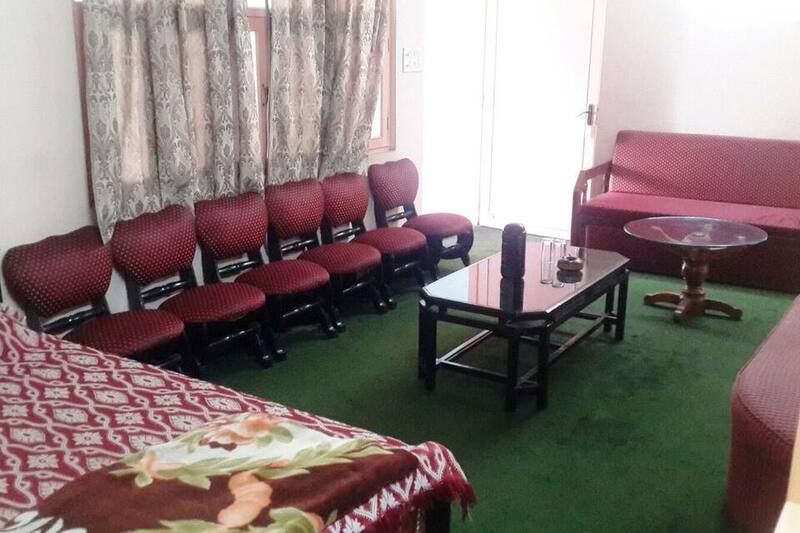 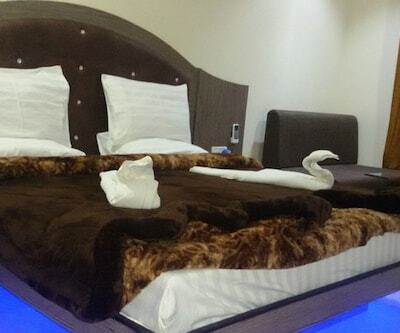 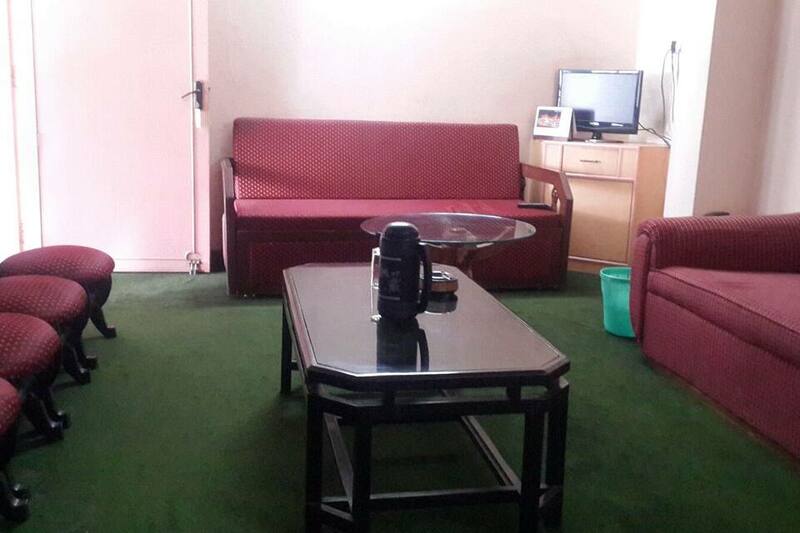 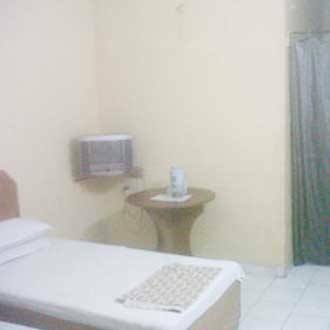 The rooms in this accommodation have a television, wake-up call and an ensuite bathroom.